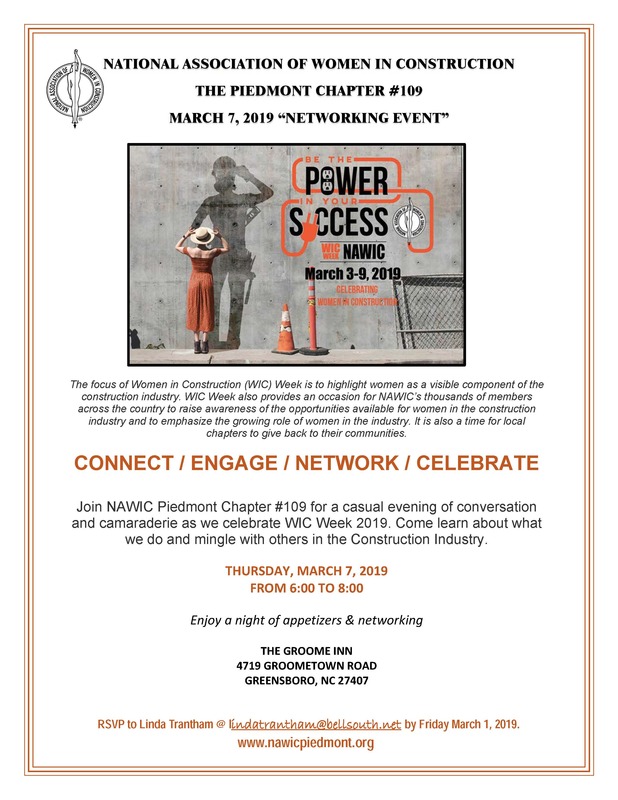 ABOUT NAWIC: TO ENHANCE THE SUCCESS OF WOMEN IN THE CONSTRUCTION INDUSTRY. In 1953, women represented a small faction of the construction industry. 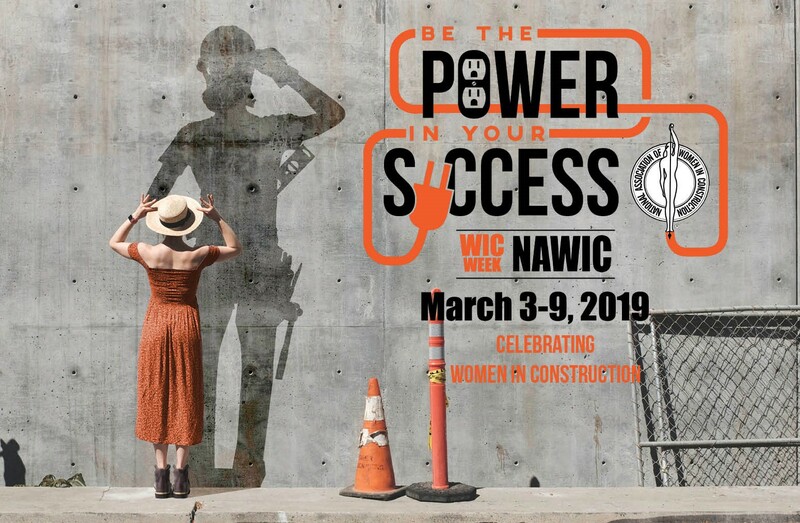 In order to promote the industry as a viable career for women and to enhance the careers of women within the industry, sixteen women in Fort Worth, Texas founded a non-profit organization known as Women in Construction. In 1955, the group received a National Charter and is now known as the National Association of Women in Construction (NAWIC). 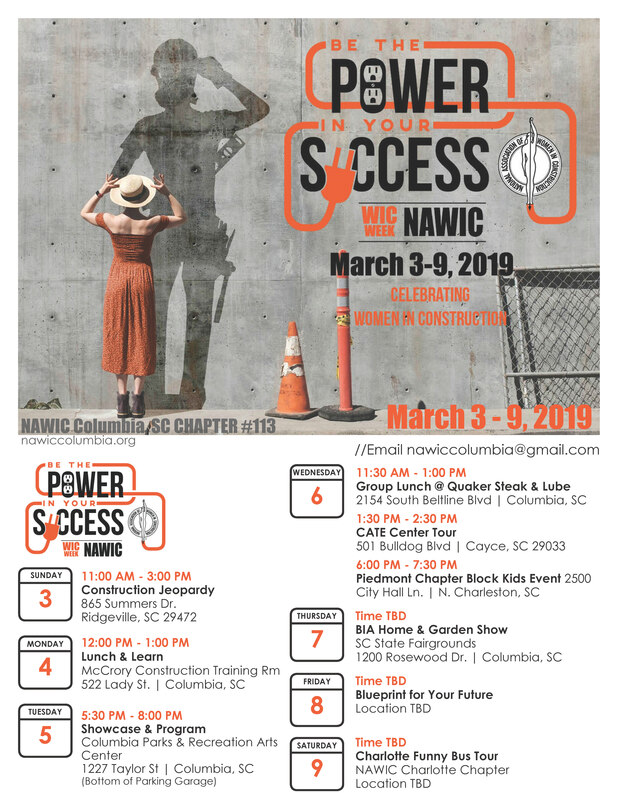 NAWIC now spans across the United States and is represented in various countries throughout the World, with International Affiliates in Canada, the United Kingdom, South Africa, New Zealand, and Australia. 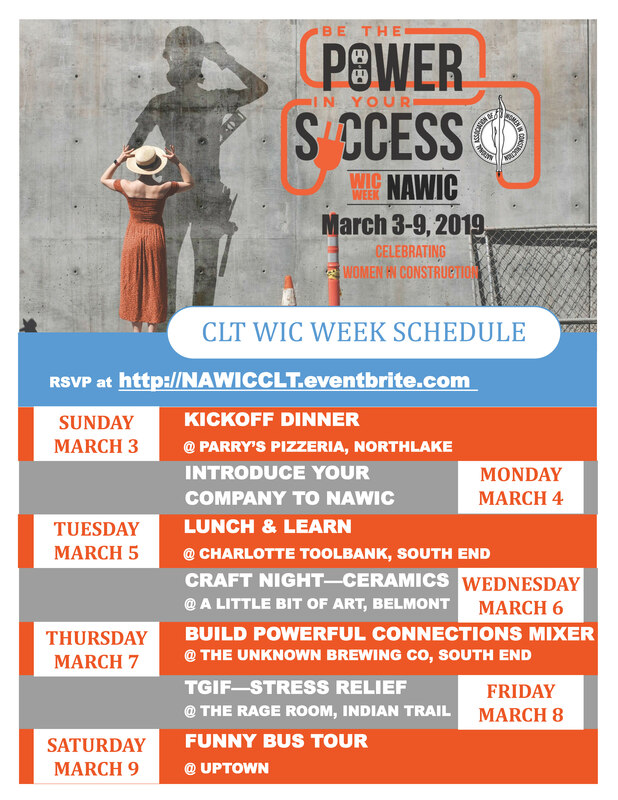 As NAWIC has grown, it's purpose has evolved. Members have immediate access to an invaluable network of women in various stages of their careers. 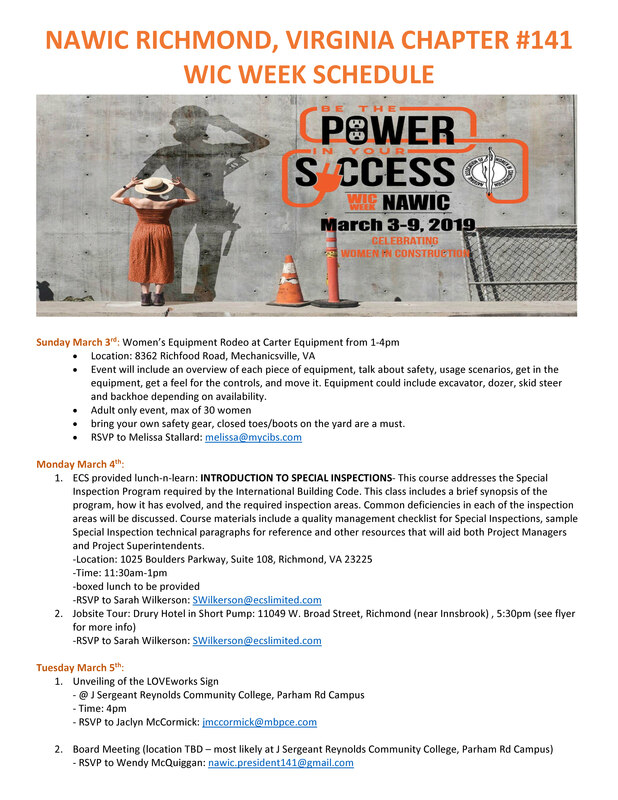 This network provides mentoring, professional development, education, and community outreach opportunities to further enhance the careers of women in the construction industry.